This past January, I made the decision to attend formal recruitment in hopes of joining a sorority. I didn’t know much about Greek life, other than the stereotypical representations in movies and TV shows (think “Legally Blonde” or “The House Bunny”). Despite my apprehension, I enthusiastically threw myself into the process with hopes of finding a group of friendly, outgoing and supportive women that would further enrich my college experience. The New York Times published an article titled “When a Feminist Pledges a Sorority,” dispelling the negative and antifeminist stigma surrounding Greek life. PHOTO VIA WIKIMEDIA COMMONS. On the first day of recruitment, I found myself completely overwhelmed. Surrounded by hundreds of other intelligent, charismatic and eager women, I wondered if I even had a chance at a bid when compared to other recruits. My immediate thought was that this process would be an adverse competition instead of a “Kumbaya” experience that would bring us all together. And in a way, I was right. Drama ensued, tensions rose and tears were shed — mostly from sheer over-exhaustion — but in the end, I think a majority of the girls found a happy place to call home. I received my bid from Sigma Kappa, and since then have met an extraordinary group of women that have given me exactly what I hoped to get out of Greek life. Each woman is driven, passionate about her involvement both within and outside of the sorority and, most importantly, sincerely caring of her fellow sisters. That being said, there is still a negative stigma that surrounds the Greek community. Reports of hazing, bullying and elitism frequently make headlines, causing an immediate eye roll or brow raise for anyone who claims sororities are organizations that focus on uplifting and empowering women. 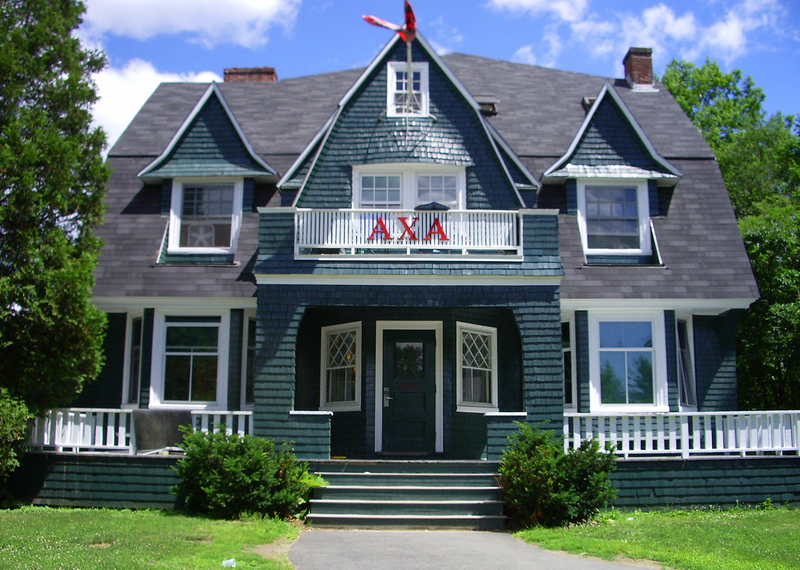 In her recent article called “When a Feminist Pledges a Sorority,” The New York Times contributor Jessica Bennett discussed some of these concerns, specifically those surrounding women pledging sororities at Ivy League schools. A peculiar trend has arisen within the past year at several universities. Bennett highlighted Barnard College, Columbia University, Brown University and Harvard University. “Harvard doesn’t even recognize Greek life on campus, yet this is the third year in a row that sorority enrollment has peaked, with 280 women seeking entrance to one of the college’s four chapters this year,” Bennett wrote. Naturally, questions have circulated as to why women, specifically self-proclaimed feminists, have become more accepting of sorority culture. Bennett interviewed women from Barnard in an attempt to find the answer. I learned a great deal of information about Sigma Kappa’s founding during my many new member meetings. 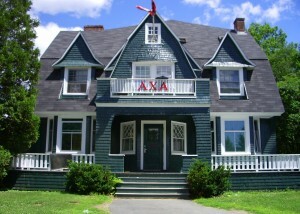 The founders worked diligently to create a safe space for women at Colby College, where the sorority was founded, so that all of the sisters would have a place to share their stories and foster their personal growth. I agree. While the Greek system isn’t entirely perfect, the women I have gotten to know are making positive, significant changes that will undoubtedly reshape the community as a whole.